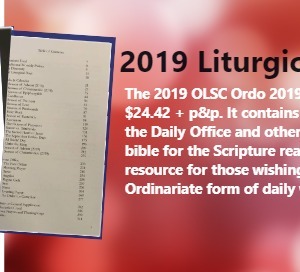 The 2019 OLSC Ordo 2019 is available for AUD $24.42 + p&p. It contains all that is needed to say the Daily Office and other devotions. It also has a bible for the Scripture readings. 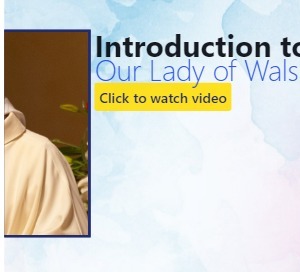 It is a valuable resource for those wishing to partake in the Ordinariate form of daily worship. Welcome to the website of the Personal Ordinariate of Our Lady of the Southern Cross, erected by His Holiness Pope Benedict XVI in 2012. 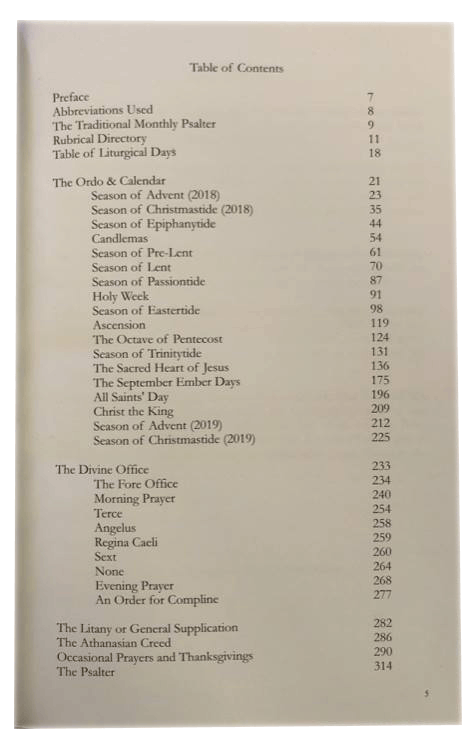 The Ordinariate currently includes eleven worship communities across Australia. 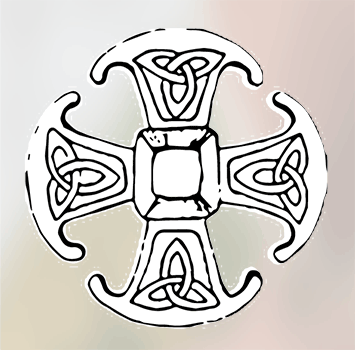 The Personal Ordinariates provide a vehicle by which those of Anglican heritage can be received into full communion with the Catholic Church, as Catholics. A resource of transcribed homilies relevant to today's world situations, events and questions,looked at in the light of the Gospel. Also available in audio. 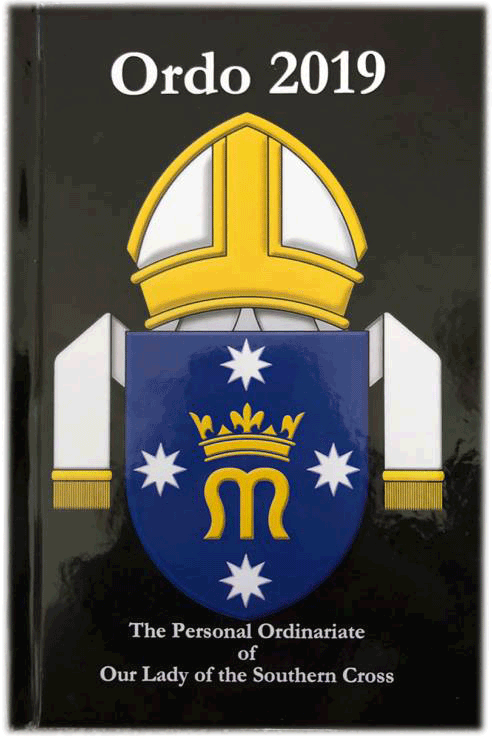 There are a number of ways you can ensure the Ordinariate of the Southern Cross can continue to grow and flourish in the Catholic Church in Australia. 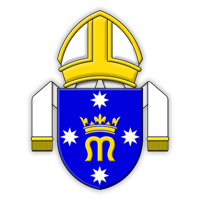 Eleven parishes constitute the Ordinariate and are located in Queensland, New South Wales, Victoria, South Australia and Western Australia. 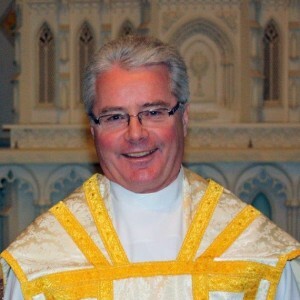 the Personal Ordinariate in Australia shall shine like the stars in heaven. You can purchase the Icon here. An important part of the spirituality of the Ordinariate is its use of the English vernacular in the liturgy of the Church. 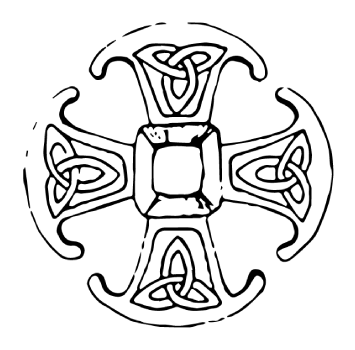 The best example of these reforms are contained in the Book of Common Prayer and it is the English of Archbishop Cramner that informed the development of the Ordinariate's liturgies. Recently, Father Ramsay Williams delivered an address to the Prayer Book Society on this subject. 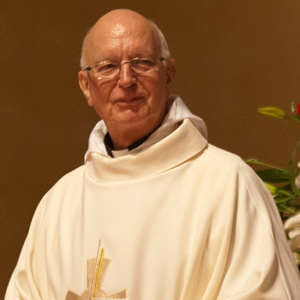 Monsignor Entwistle encourages all the faithful to read it and it can be downloaded here. 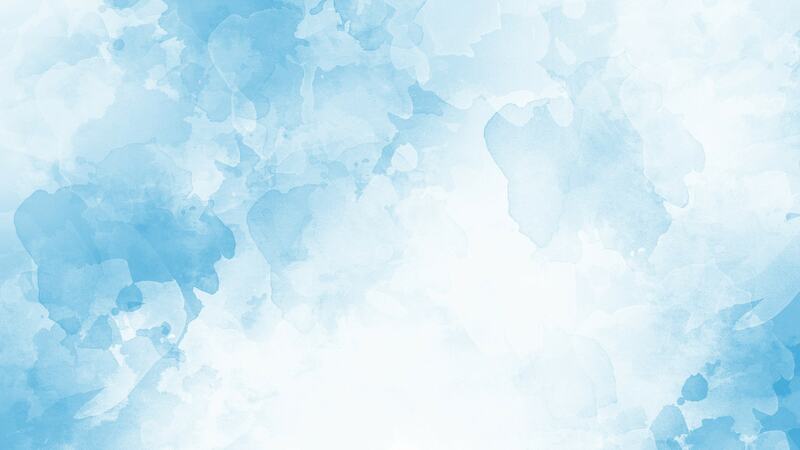 are also encouraged to read the Ordinary's latest of "Musings". The latest "Musings" can be downloaded here. Ordinariate Liturgy. 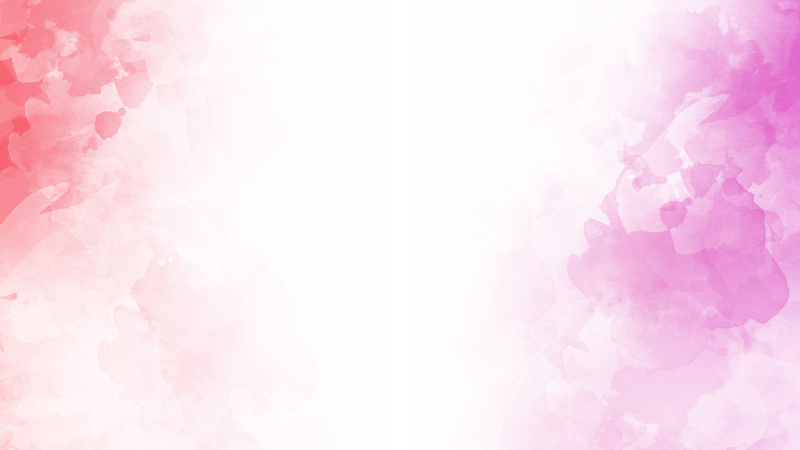 Please Click to View. On Saturday 22nd September we celebrated the Mass of Candidacy for our Seminarian Mr. Nigel McBain. The Mass was held at St. Joseph’s in Newtown, Sydney and marks one of the final steps toward ordination as a Priest for the Ordinariate. 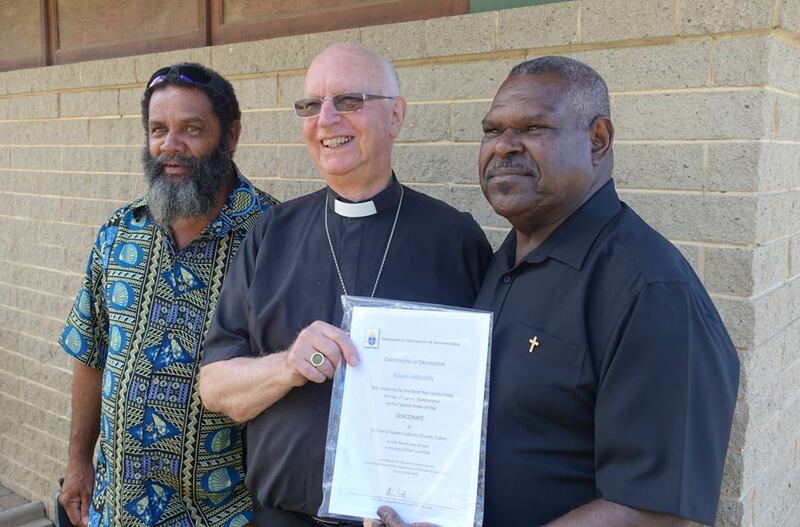 On June 9th in St Francis Xavier’s Catholic Church, West Cairns, Qld, Kopel Gibuma was the very first Torres Strait Islander to be ordained to the transitional Diaconate in the Catholic Church. Please click headline to read more.